The German city of Wiesbaden has removed a large gold statue of Turkish president Recep Tayyip Erdoğan after it sparked clashes between his supporters and opponents. “In agreement with state police, Mayor Sven Gerich decided to have the statue removed as security could no longer be guaranteed,” the city’s government said on Twitter. The effigy of Turkey’s leader caused tensions in Wiesbaden after it was put up for an arts festival. 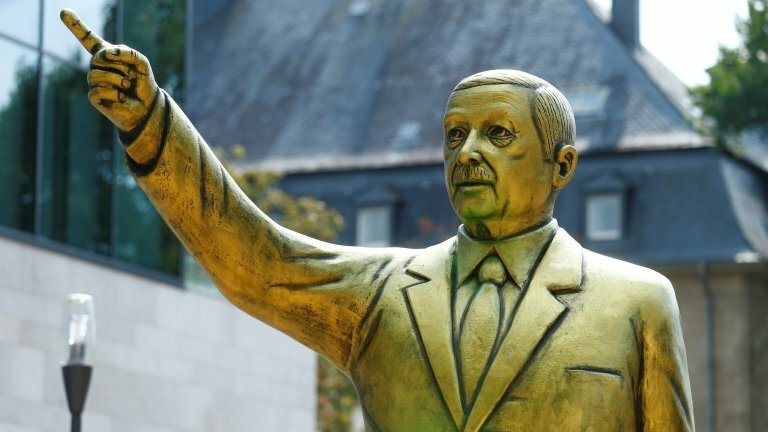 The 13-foot statue of the Turkish president put up at an art festival was hauled away in the city of Wiesbaden amid fears that it was a security concern. 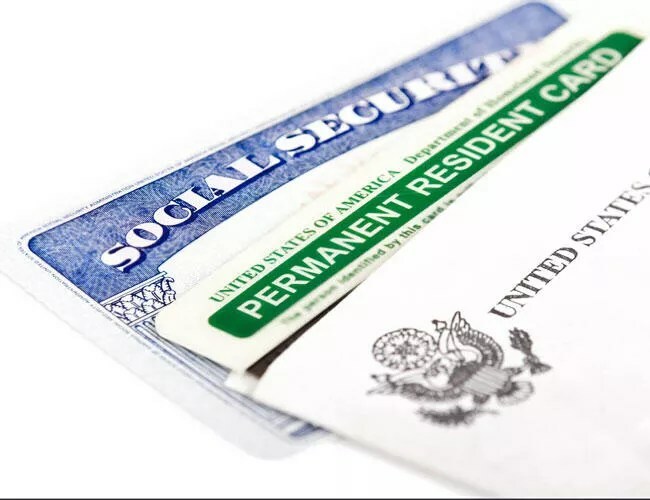 The number of entries from Turkey for the green card lottery, officially known as the Diversity Visa (DV) lottery, increased to 204,729 in 2018 from 137,146 in 2016, data from the United States Department of State shows. The Trump administration must not choose drastic and destabilizing steps to put further pressure on Turkey or strong-arm allies into playing along with its decisions. A Turkish lira crisis involving dollar-denominated debt, a current account deficit, and foreign-exchange reserves may seem like an arcane Wall Street concern, right up there with bond-market liquidity and congestion at Teterboro Airport. But Turkey’s economic crisis is anything but. It represents the truly scary financial trends that are keeping investment bankers up at night: the weakening of emerging markets that’s threatening to spill across borders, a massive wave of maturing corporate debt that needs to be refinanced, and the ending of an era of ultralow rates We can now add an even scarier trend to the list: President Donald Trump’s willingness to make things worse. While the U.S. government has historically been a supportive force during financial panics, Trump has been treating Turkey’s economic meltdown like a bargaining chip, one more weakness to be exploited. This shouldn’t just scare Turkey. It should scare everyone. in the mean time… UEFA ban on Fenerbahçe and Beşiktaş… A social fabric roundup..
A new report aims to paint a truer picture of life inside some of the world’s happiest countries. 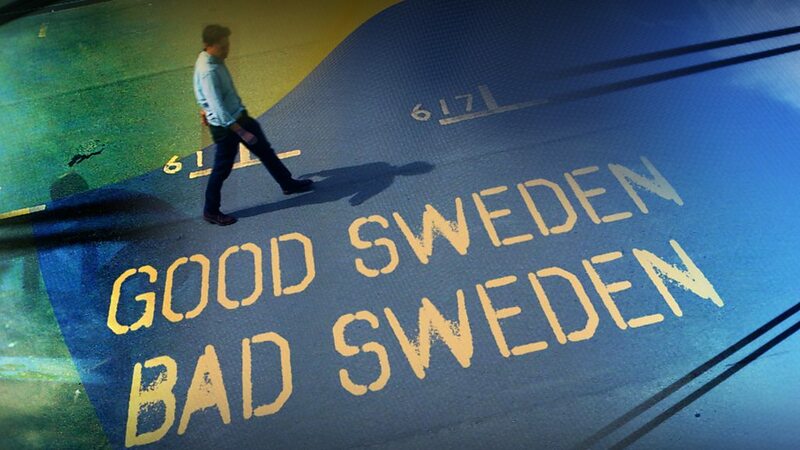 Is Sweden a Utopian dream or a multicultural nightmare? The British government, veering toward a “no deal” exit from the European Union, has published “practical and proportionate” advice for citizens in the event of this taking place. The BBC posted excerpts. 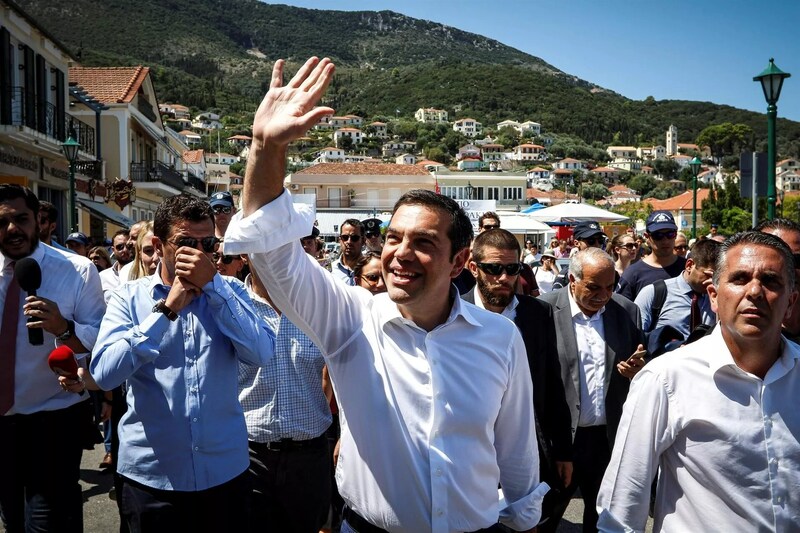 Greece’s eight-year bailout ordeal will forever be bookended by two of the country’s iconic islands. 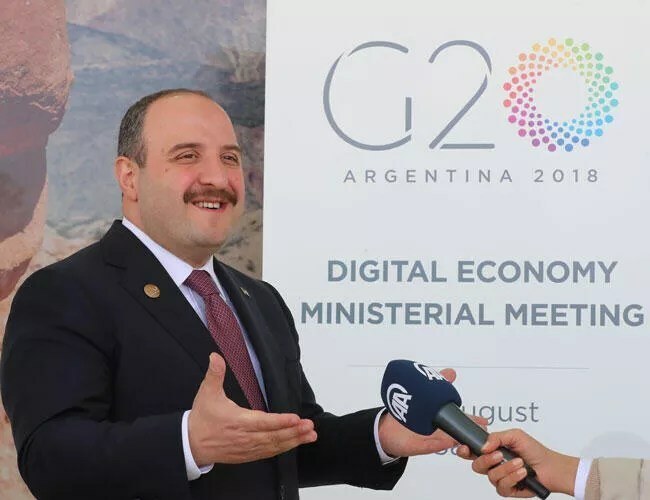 The privilege of some currencies can be cut by utilizing the tools of digital economy, Turkish Technology and Industry Minister Mustafa Varank said on Aug. 24. This Perspective assesses how Russia has used media and information operations to support its foreign policy goals related to Turkey. 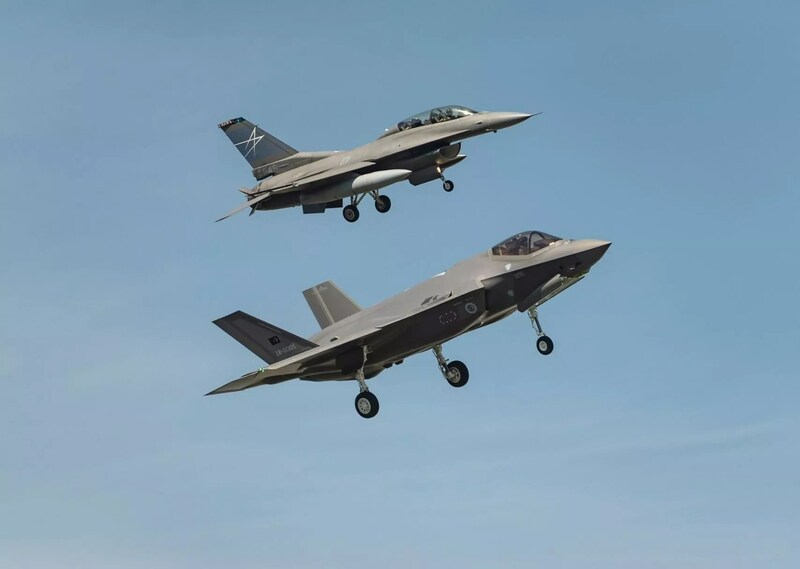 The members of a delegation from the United States Congresg, who visited Turkey and met with their Turkish parliament counterparts on Aug. 27, have urged Ankara to give up purchasing S-400 missile systems from Russia to receive the F-35 fighter jets. The former guard pleaded guilty to taking at least $25,000 from the wealthy Turkish gold trader in exchange for bringing him food, vitamin C packets and other contraband. NEW YORK (Reuters) – Turkey’s currency crisis has roiled emerging-markets investors far and wide, including the U.S. state of Tennessee, where the state’s retirement system is the biggest institutional holder in a Turkey exchange-traded fund (ETF). It has been nearly a month I am in Irvine and as if this “Californian laidbackness” has already grasped me. It took so long to provide you a new update. But I love my place. I pay a lot. But gives me a good peace of mind. A Honda Accord 2001 model with relatively low mileage. Helps me to move around. It is the first time I have a second-hand car. One of the best moments in Irvine. I have entered a cafe and I saw Chris Kelty and George Marcus chatting! UC Irvine campus during the big wildfires. It is not cloudy. It is due to the fires. Stopped by the Huntington Beach Pier. Well, online trivia quiz after eating at Buffalo Wings… I am kind of obsessed. I haven’t seen much out there yet but Getty Museum in LA is one of the exceptions. The American Qur’an. One of the current exhibitions…. I stopped by Santa Monica Pier, too. Too crowded for me. In the meantime, I could not stop by following news on the currency crisis. Irvine is just too comfortable, new and cute and orderly. As if I am living in SimCity (another game I am obsessed with). Although I am not as productive as I want to be, I have read a lot, I could finally meet with Prof. Bill Maurer and attend the Center for Ethnography’s new season preparation meetings and work on some of the article revisions. 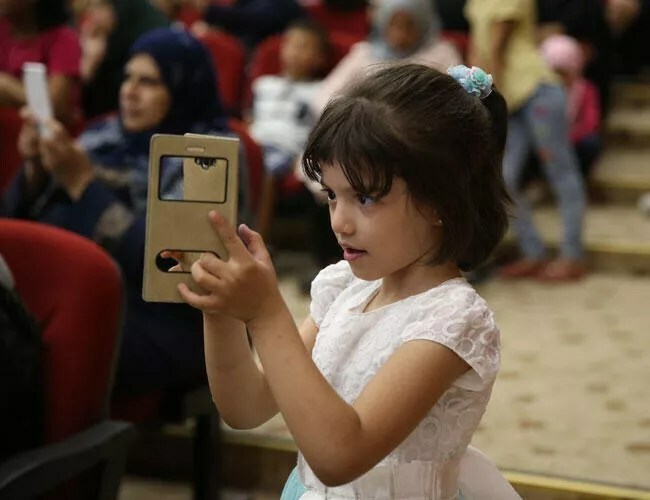 Fifty-nine percent of children aged between six and 15 in Turkey use smart phones according to a recent survey undertaken by market research company GfK. Wow! Genetic analysis of a human bone fragment found in Siberia reveals that her parents belonged to two different groups of humans: her father was Denisovan and her mother Neanderthal. A female who died around 90,000 years ago was half Neanderthal and half Denisovan, according to genome analysis of a bone discovered in a Siberian cave. This is the first time scientists have identified an ancient individual whose parents belonged to distinct human groups. The findings were published on 22 August in Nature1. San Nicolas Island, the most remote and one of the smallest of California’s Channel Islands, is more than 60 miles from the mainland. The seas around the island are frequently rough and stormy, but they’re rich in underwater life thanks to kelp beds and rocky reefs that support thriving fish populations. Despite its remote location, San Nicolas Island was home to Indigenous populations as early as 6,000 years ago. 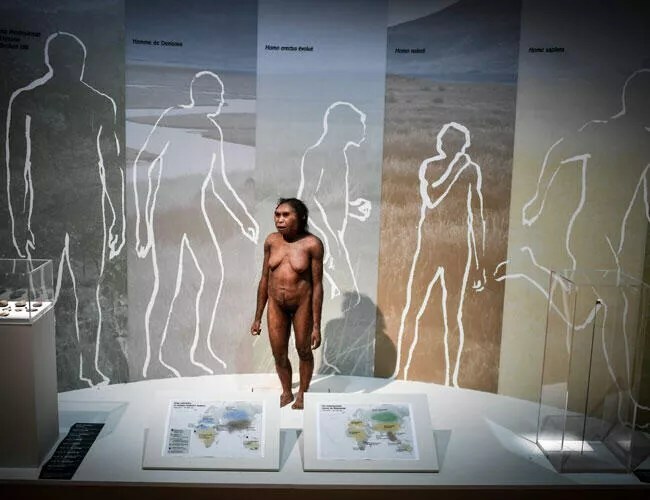 Scientists say they’ve found the remains of a prehistoric female whose mother was a Neanderthal and whose father belonged to another extinct group of human relatives known as Denisovans. 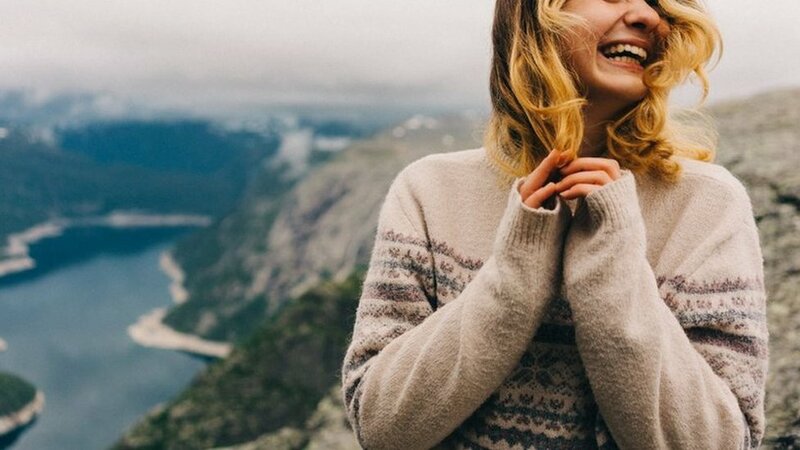 Did Ancient People Die Young? Every wanted a chunk of the Moon, a bit of the Space Shuttle that’s been in orbit, an ancient fossil, or a 14th century knight’s sword? Mini Museum sells tiny fragments of rare and interesting artifacts encased in lucite, each one a tiny journey through the history of Earth.